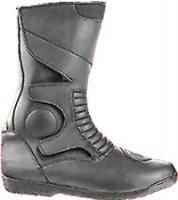 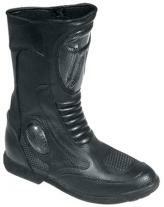 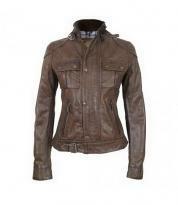 The Equites off terrain motorcycle boots were designed for the bikers who cannot resist the temptation of an adventure. 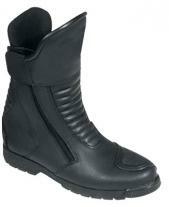 Smart detailing combined with optimum functionality make these boots a perfect companion on any exploration. 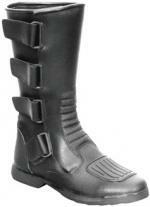 The clever air cushioning buffers the ankles from any unexpected shocks. The extra back panel provides the heel with additional support and the superior quality heels make sure that your feet are never subjected to the brutal grounds. 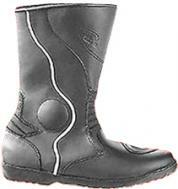 The white piping finish combined with the sleek self print can turn the boot into a fashion accessory, should the occasion arise.